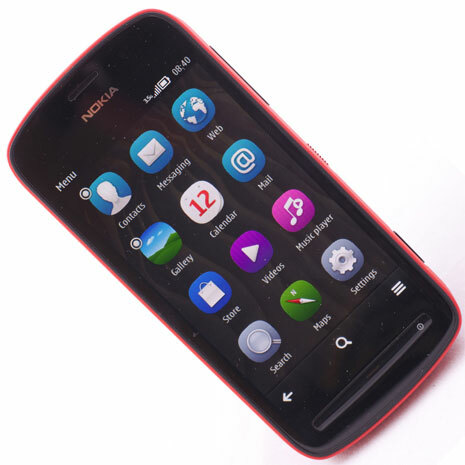 The guys at AAS (AllAboutSymbian) are reporting that the Nokia 808 has received its first firmware update, its now v112.020.0310. Smoother scrolling in all applications. Full resolution images now save faster and have half the file size.